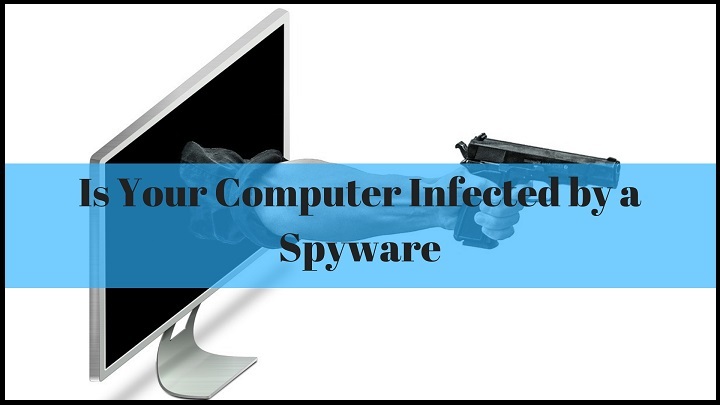 Is Your Computer Infected by a Spyware? Have You Ever Heard of it? Spyware is a malicious program that gathers and steals vital and confidential information about the user without their permission.